Great marketers never stop learning. It’s the nature of an exceptional marketer to be inquisitive, always looking under rocks to find what others may have missed. Marketers cannot afford to stop learning because digital marketing is a living, quickly evolving field. It changes rapidly. From Google algorithms to social media targeting, digital marketing does not rest on its laurels. So what you knew yesterday to be true, may not be true today. Digital marketing keeps its practitioners on their toes! 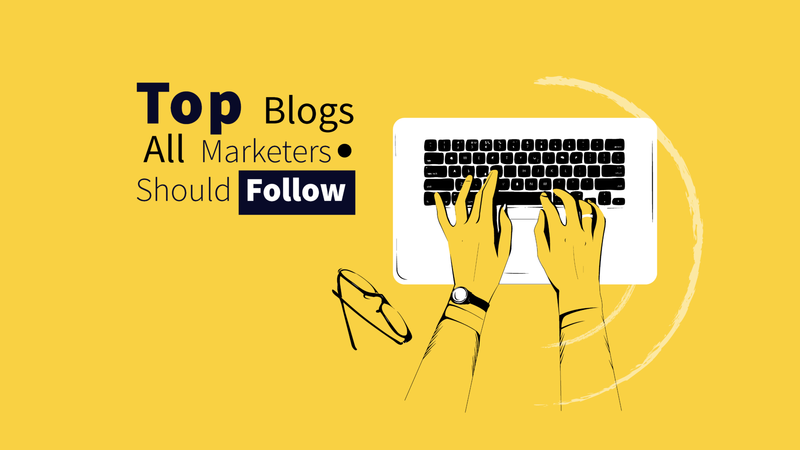 To ensure you’re prepared and always absorbing new skills, check out our curated list of the top blogs for digital marketers to follow. Reading more blogs should definitely be a resolution for all digital marketers. The Salesforce blog includes stories, data, and real-world experiences. 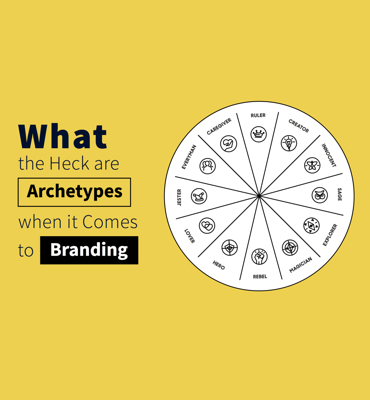 It covers a variety of topics that impact the modern marketer. In a recent post, the blog explored organizational alignment around the customer experience. The customer experience is a key factor in today’s buyer journey. The blog illustrates ways to transform an organization to be more customer experience centric and the benefits for both the customer and organization. Salesforce, as a leader in customer relationship management (CRM) tools and marketing automation, stays up-to-date on every nuance of the marketing infrastructure. Plus, customer retention is on the mind of most CMO’s and marketer execs, so understanding the latest trends is a sure way to impress your team. The Hubspot blog features topics around inbound marketing, as that’s the philosophy of the brand. There are quick reads and longer ones that go in depth. Posts typically have great takeaways and ideas for marketers on how to do just about anything better from email marketing to podcasting. You’ll also enjoy the tone of the Hubspot blog, as it’s 100 percent authentic. It’s a no BS kind of blog so don’t be shocked by some of the language. This blog is for those with very open minds who are passionate about marketing. The Unbounce blog goes in depth on landing page design and optimizing for conversions. These blogs are full of advice backed by data and testing. The experts at Unbounce know landing pages and are considered the foremost authority on conversion-centered design. This blog should be your first go-to when building landing pages. Because whatever your trying to accomplish, they’ve been there. Want to know what’s going on with SEO? Then the Moz blog is where you’ll want to go. SEO is something that changes rather swiftly. Keeping up with Google’s new algorithm is a job unto itself. But you’ve probably got a lot on your plate so keep current with the Moz blog. Check out Rand Fishkin’s Whiteboard Fridays for a weekly breakdown of everything SEO. If there is a secret club for SEO then the Moz blog is it. The Hootsuite blog is the ideal read for social media marketing ideas and challenges. The blog covers every major social media platform. You’ll find engagement tips, community building best practices, suggestions on imagery, and more. Whatever is challenging you in your social media marketing strategy, Hootsuite is likely to have a post on it. They’ll also keep you current on social media image templates and new features. CMI offers engaging and interesting posts, focused mainly on content marketing. Since they specialize in content, you’d hope what they produce would be of high quality. You won’t be disappointed. Check out this recent post on 2018 content marketing predictions. While the focus is on content marketing, it’s not the only subject. Real-world case studies are featured as well to give marketers a sense of how to execute a campaign and how it performed. These insights can be a catalyst for your next campaign. Love data and numbers? Are you an analytical soul? Then the Kissmetrics blog is the blog for you. This blog covers everything digital marketing, but most of all the topics are data driven. There’s a lot of talk about metrics, which ones matter (especially to your CMO) and which ones don’t, as well as tips on how to improve them. If there are a lot of “what ifs” rolling around in your head, and you’re not sure how to analyze your data, seek help from the Kissmetrics blog. Expect fresh, relevant content every week. Look to the Marketing Land Blog when you have a few hours to devote to get the pulse of digital marketing. Blog contributors are considered subject matter experts in their specific field and have expertise and experiences to share. New content is posted almost daily and ranges in length and complexity. Because it touches on almost every digital marketing subject, you can find information for just about any query you have. MailChimp started as an email platform and has grown to include social media marketing and marketing automation. As such, so has their blog. There are many posts on email marketing from content to imagery to how nurture campaigns work. Additionally, they offer great ideas on social media campaigns and landing pages. With a very friendly and charming tone, you’ll enjoy reading these posts. And, you’ll learn a few things, too. The Jeff Bullas blog tackles everything digital marketing. Many posts set-up known challenges and provide readers with tested ways to overcome them. Much of the advice and tips shared are actionable. In one post, the marketing funnel is deemed broken then proceeds to give the audience three ways to mend it. Posts always want to go further than just the surface. There’s not a lot of digital marketing 101 topics on this blog; it’s content and topics are for the experienced marketer. Video is a huge part of digital marketing so take some cues from the Wistia team. 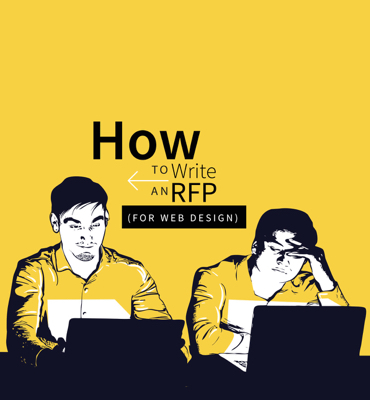 You’ll find tips and suggestions on script writing, how to present yourself on video, and building successful strategies. The blog uses examples straight from Wistia and gives marketers inspiring ideas to enhance their own video marketing. Wistia also offers a lot of technical advice to on how to best create and shoot video. With a focus on content marketing, The Content Strategist serves up some great nuggets of wisdom. 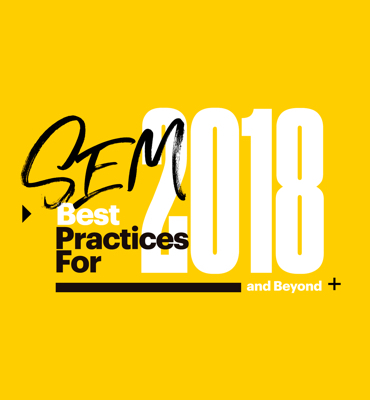 Backed by data and research, topics are discussed thoroughly, leaving readers with ideas on how to facilitate these content marketing tactics. There’s some fun as well with quizzes and even “Ask a Strategist” posts that answer reader questions. The Convince and Convert blog is written by strategists and practitioners of social media, content marketing, influencer marketing, and customer experience. The blog asks the question, “so what?” does this mean for business. Readers are treated as experts on the what and how of digital marketing. The blog aims to deliver the why and whether of digital marketing. Not afraid to dip its toes into sometimes polarizing topics, this blog pushes its readers to elevate their digital marketing game. The Marketo blog is broad, but most subjects fall under the umbrella of inbound marketing. You can filter by B2B or consumer, or by any of the specific topics. Many of the posts go back to the same fundamental idea of driving leads. As Marketo is a marketing automation software, it’s natural for them to talk about what their product claims to do. The Social Media Examiner Blog goes in depth on everything social. It keeps current with the ever changing landscape of social media marketing, including a recent post on native video on LinkedIn, which is a fairly new platform feature. Posts talk about metrics, content, and how to find success with social media advertising. If you are using social media ads and aren’t finding the results you anticipated, check out this blog for some helpful advice to optimize your ads for better conversions. If you don’t know Neil Patel, you should. He is one of the leading experts on digital marketing. While topics cover all types of digital marketing, Neil is at his best when talking about SEO and everything connect to it. He offers real, actionable strategies that anyone can use to improve their search rankings. Neil’s content very much feels like you’re just having a conversation with a friend. He describes a lot of his advice as “hacks,” but that word doesn’t really do the advice justice. In almost every post, Neil leaves the reader with valid strategies to drive leads and profit because that’s the point of marketing. He doesn’t beat around the bush. He simply wants to help others get their fair share of success. There are thousands of well written marketing blogs online today. However, you don’t have enough time to read them all. Starting with these best blogs for marketers will keep you quite busy. To maximize your time for learning, sign up for weekly round-ups if offered and take the time to follow these blogs on social media that way you can keep current on their latest content. And, if you’re really talented, try checking out these best podcasts for digital marketing tips, while reading about digital marketing tips. Inception.